As of 25 January 2018, there are approximately 3,8 million foreign nationals present on Turkish territory seeking international protection. 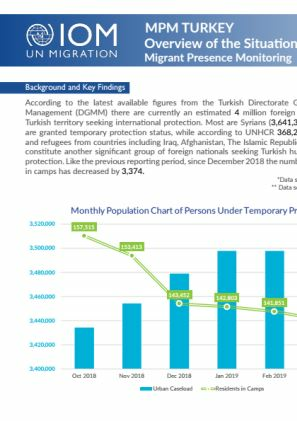 Most of them are Syrians 3,466,263 who were granted temporary protection status. 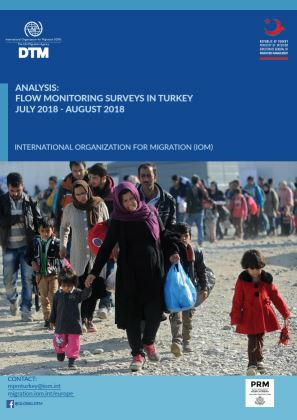 Another large group of foreign nationals requiring Turkish humanitarian and international protection are 356,843 asylum-seekers and refugees of different nationalities, but mainly coming from Iraq, Afghanistan, Iran, Somalia and other countries. 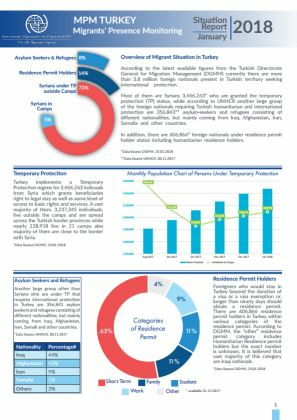 In addition, there are 606,866 foreign nationals holding residency permit status.